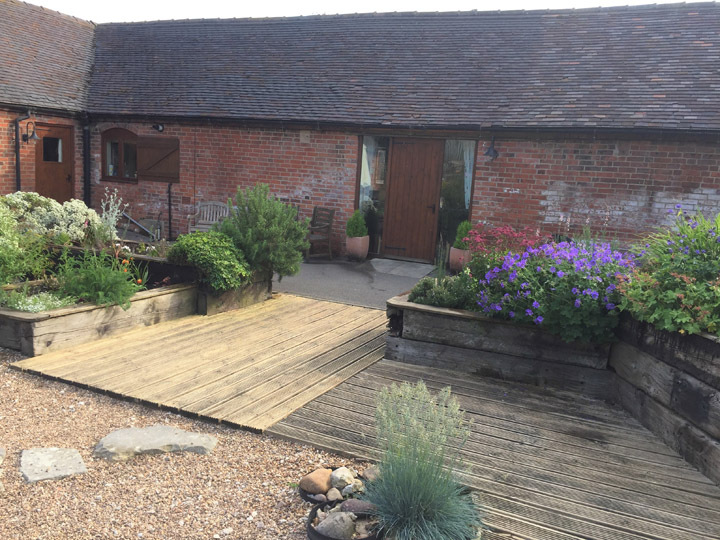 Self-catering accommodation to sleep 4 at Dove farm. 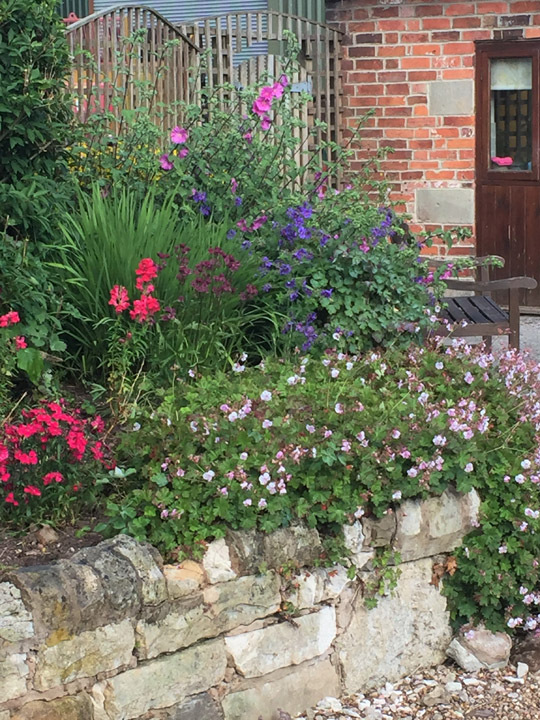 Located on the Staffordshire Derbyshire border, between Ashbourne and Uttoxeter, near Alton Towers. 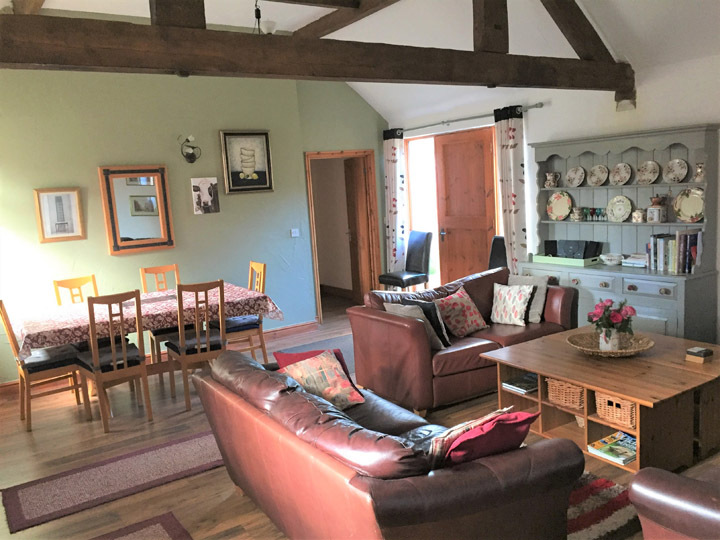 This cottage has a small, well equipped kitchen and has the most spacious living/dining room of the three properties, with SKY TV. 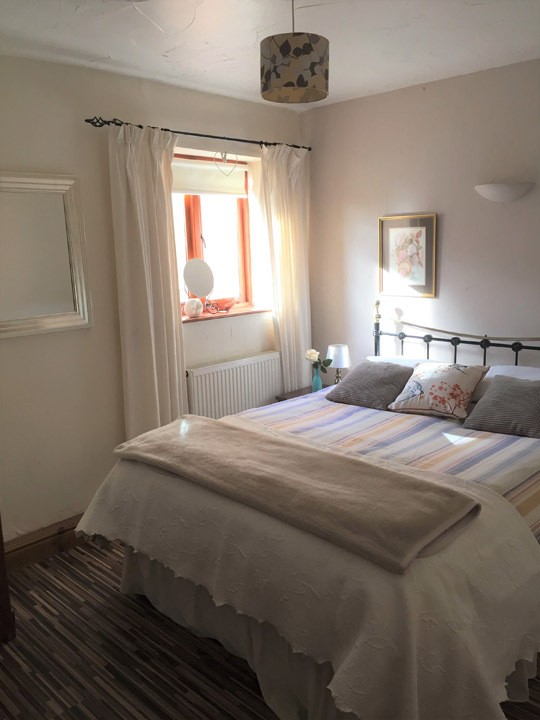 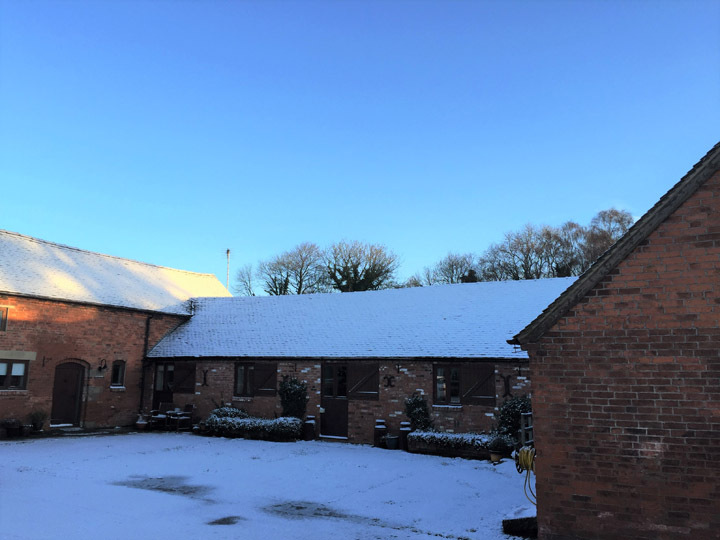 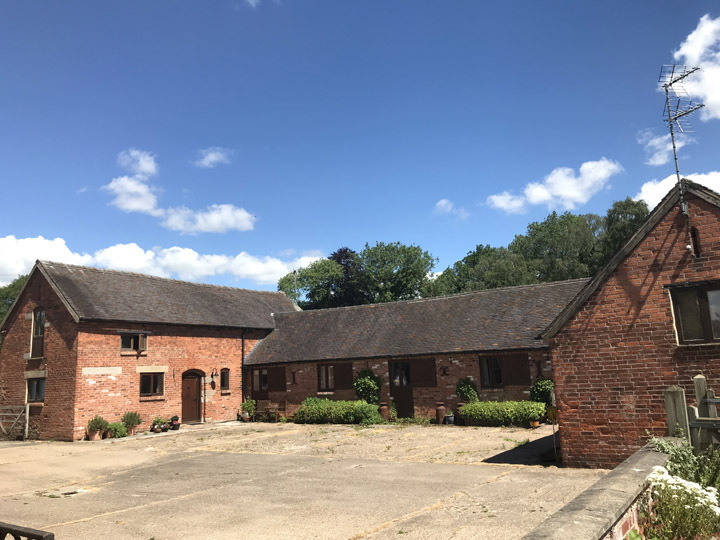 It is also the middle cottage of the three accommodation units and makes a homely space for your group to congregate, when the dove dining studio is not required. 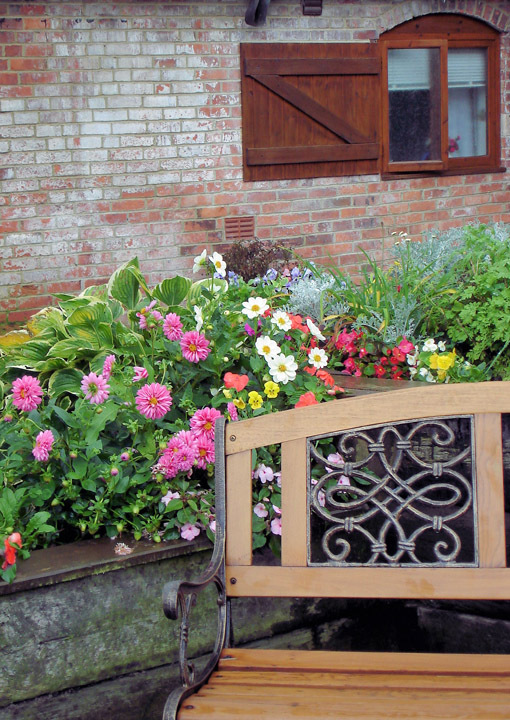 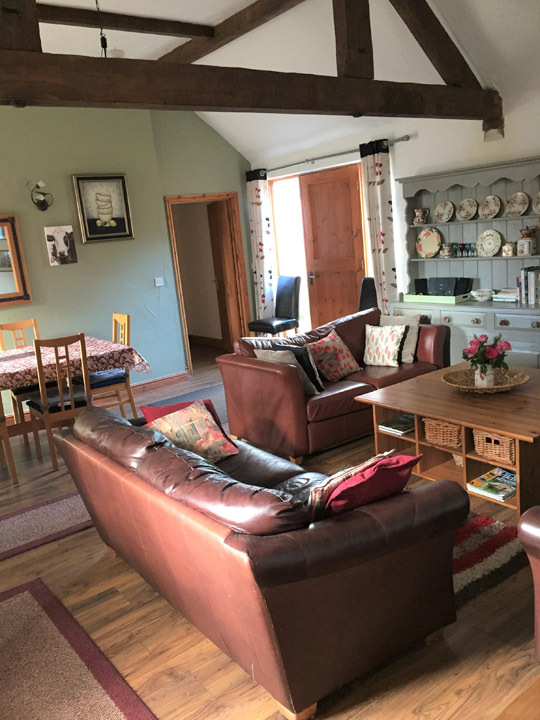 Usually booked as a group of cottages with Barn Owl and Wren cottages for weekend breaks and short breaks for groups. 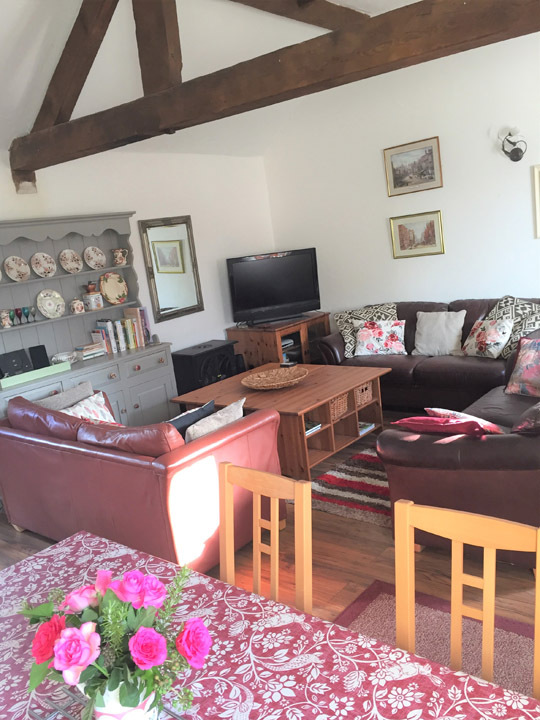 Swallow cottage may be booked separately, subject to availability. 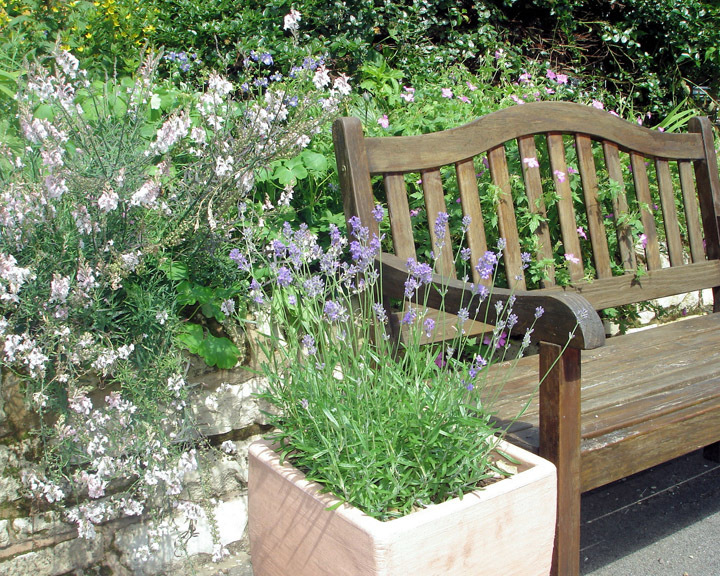 Individual holiday cottage rental usually for short midweek breaks. 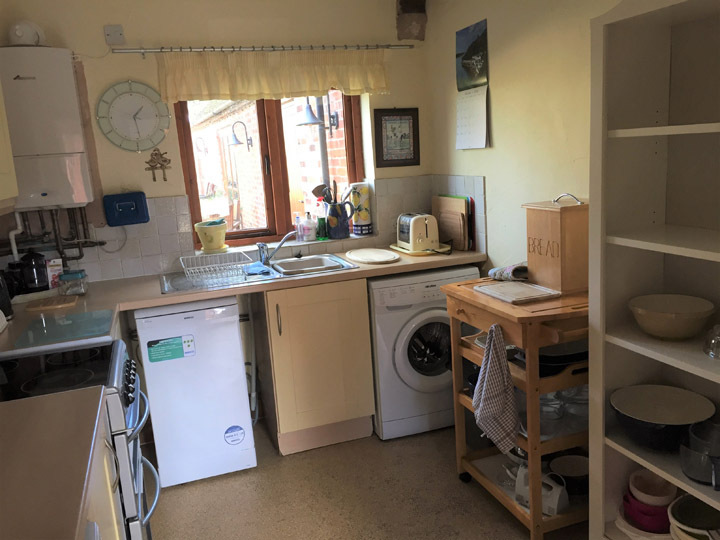 This cottage is all ground floor. 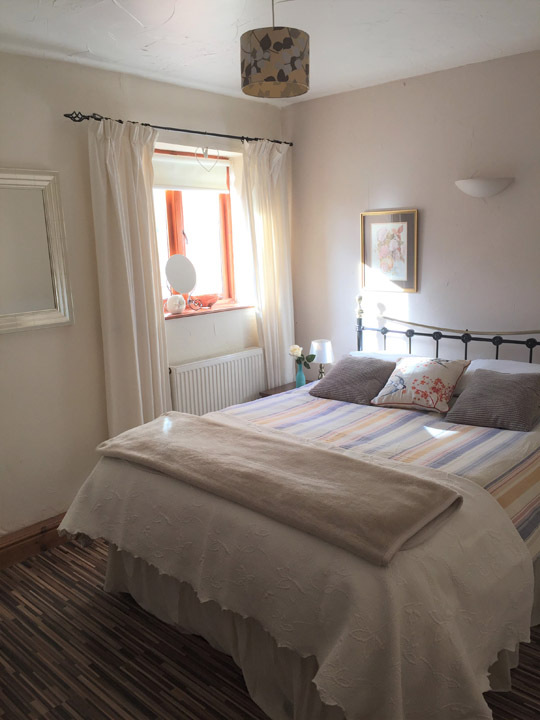 The living area and bedrooms are all accessible by wheelchair, with internal door widths set to external specifications of 33 inches. 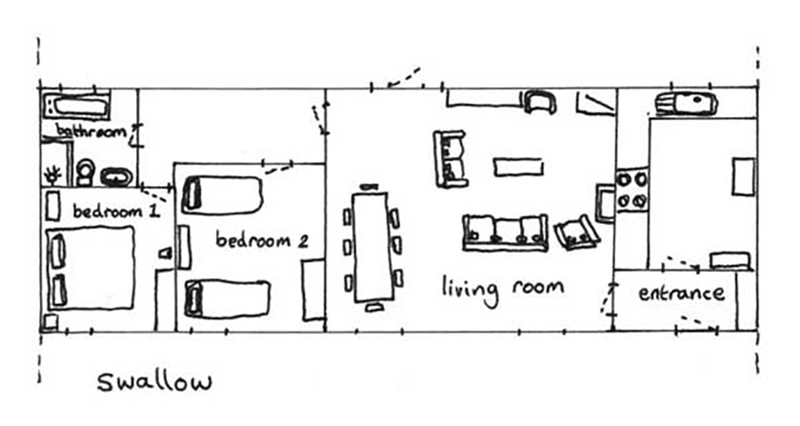 Electric sockets are positioned between 84cm and 90cm from the floor, and light switches are 110 cm from the floor. 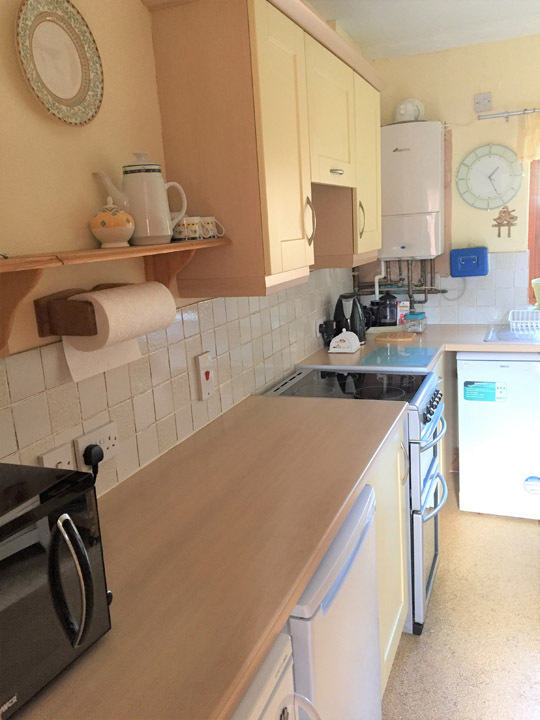 The kitchen area is small and does not have adaptations for use by disabled guests. 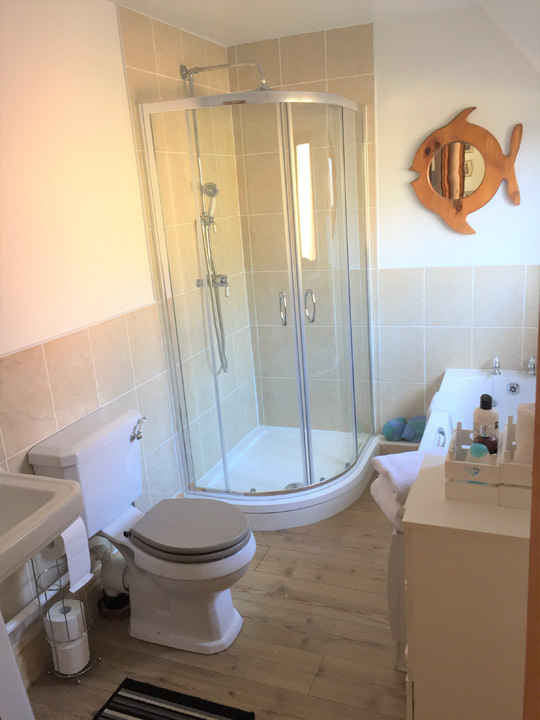 The bathroom is all on one level; the toilet and basin may be easily accessed by less mobile guests, who can walk unaided. 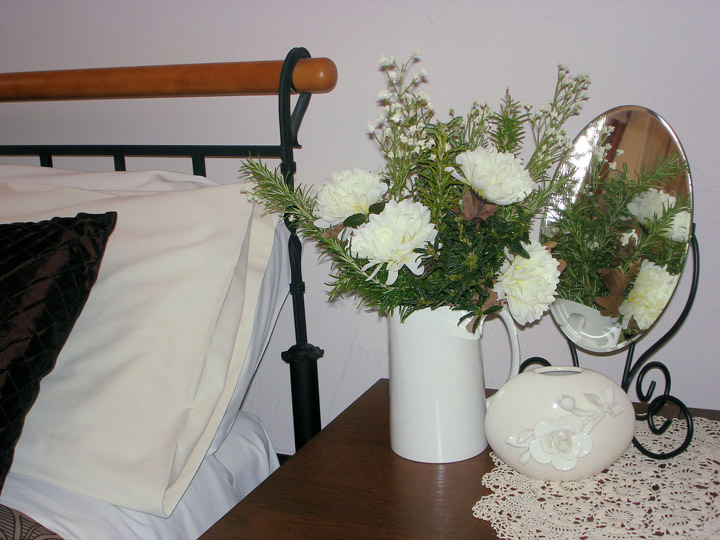 The bath and shower are not suitable for anyone with limited mobility. 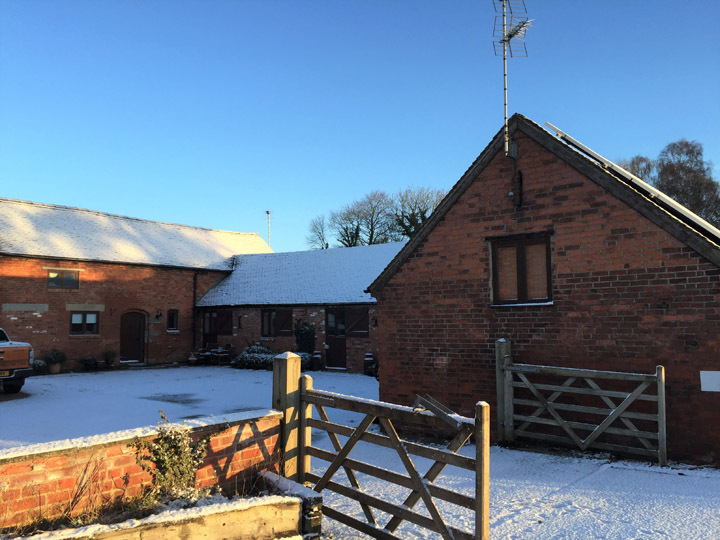 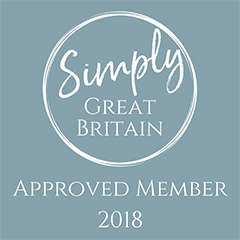 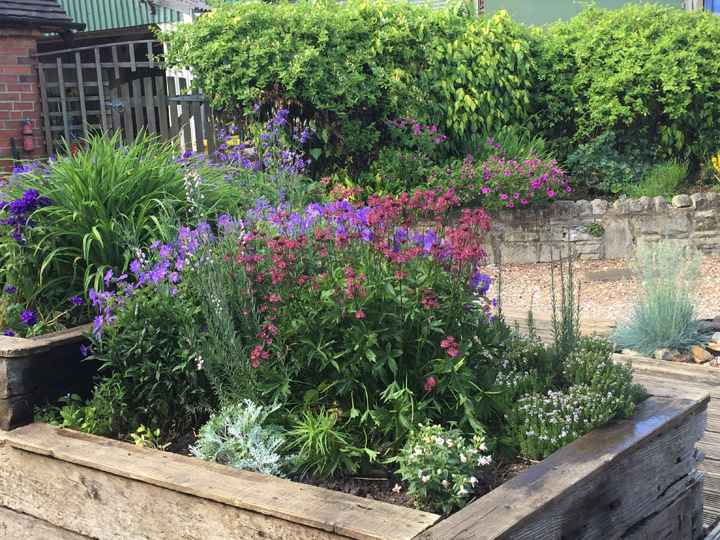 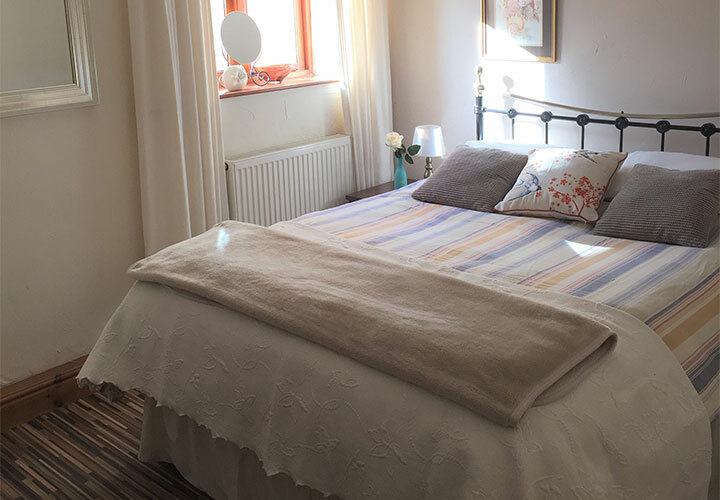 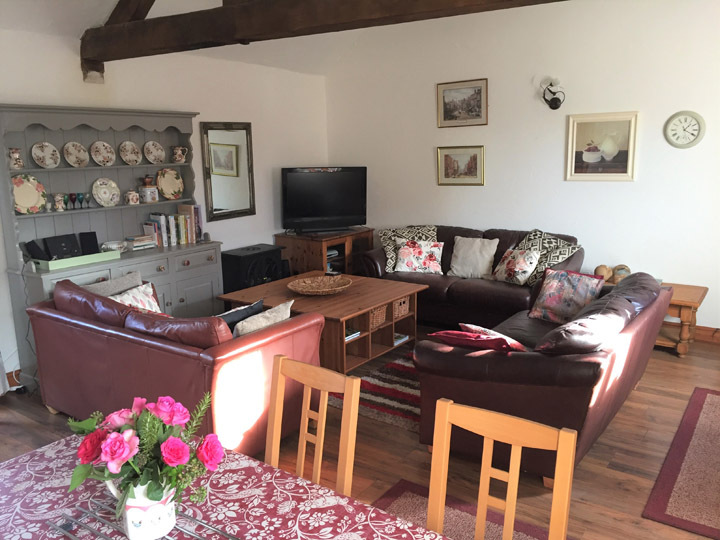 The general living space of Swallow cottage can be easily accessed by disabled or less mobile guests who are part of a larger group staying in the group of cottages. 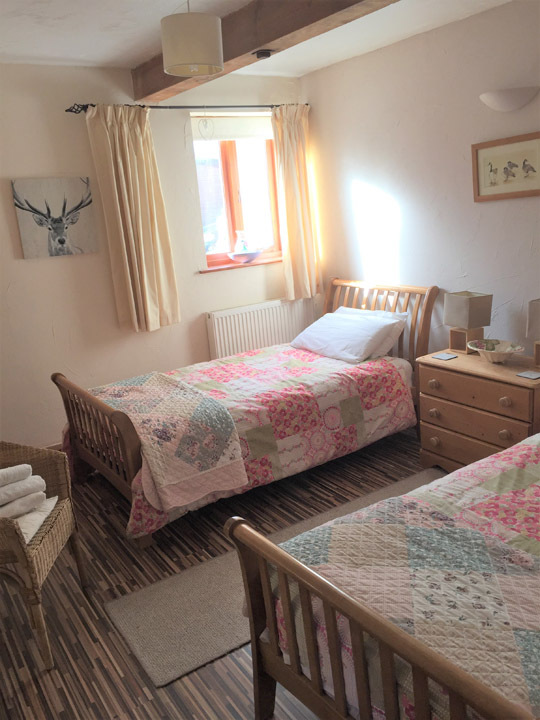 Wren cottage offers bedroom and bathroom facilities which are more helpful for guests who are less mobile. 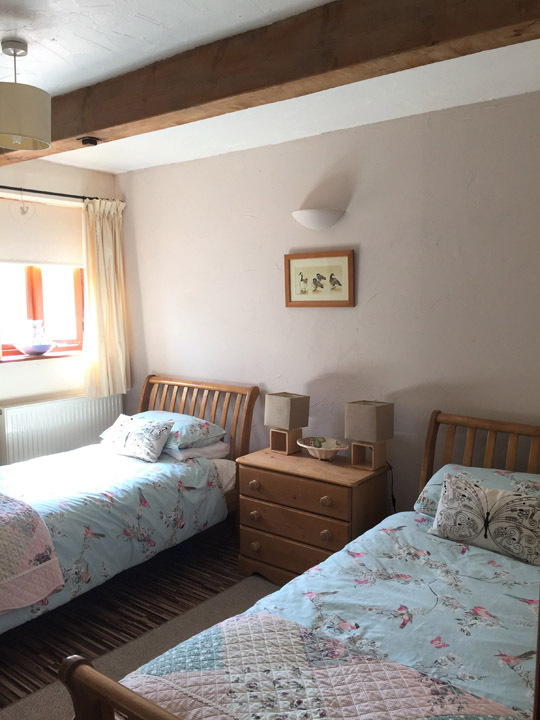 Wheelchair users will find Barn Owl cottage more suited to their needs.